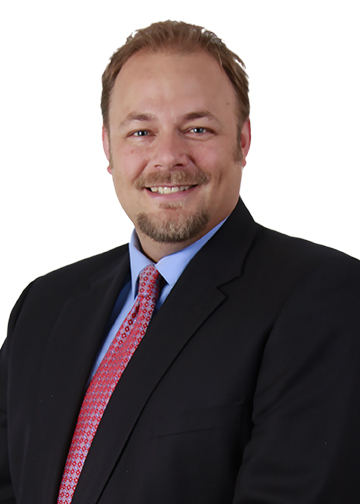 COTTAGE GROVE, Minn. – Jeff Carter has joined the team at Merchants Bank’s Cottage Grove location as a Vice President and Business Banker. He will lead the team in Cottage Grove, according to Twin Cities Regional President Lawrence Stovern. Carter has more than 15 years of banking experience, including time at TCF Bank in Bloomington, and most recently at Drake Bank in St. Paul. He has a great deal of expertise in commercial and SBA loans. Carter recently completed his course work at the Graduate School of Banking in Colorado. He is a member of the Neighborhood Economic Development Association (NeDA) of St. Paul and the West St. Paul Kiwanis Club. He has a long history of working with and volunteering his time with community organizations. This entry was posted in Current News and tagged business, Business Banker, Merchants Bank, New employees, Small Business. Bookmark the permalink.